Kirby’s latest art book comes with a bit of a surprise. 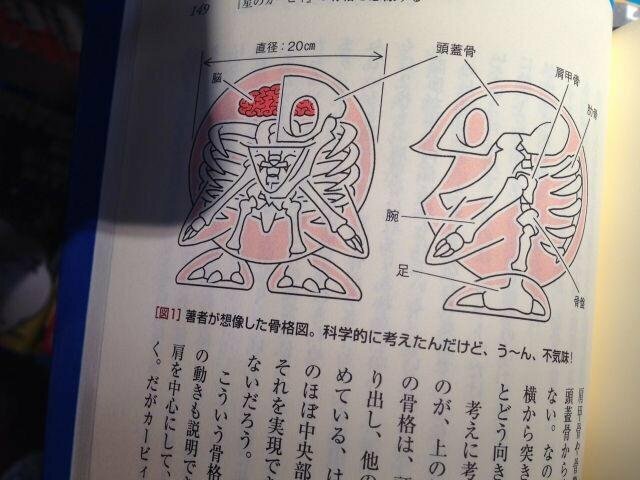 Tucked inside one of the pages, fans are given a look at what the pink puff’s skeleton looks like. It goes without saying, but Kirby’s skeleton isn’t something that Nintendo typically shows. In fact, some may not even be aware that the character has any bones.